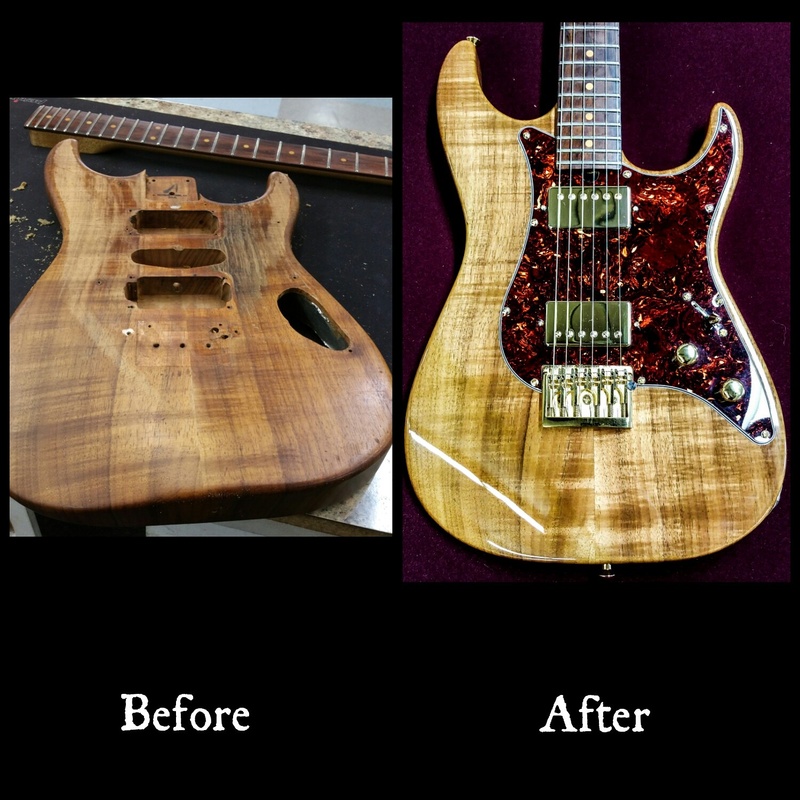 Tom Anderson restoration and customization. 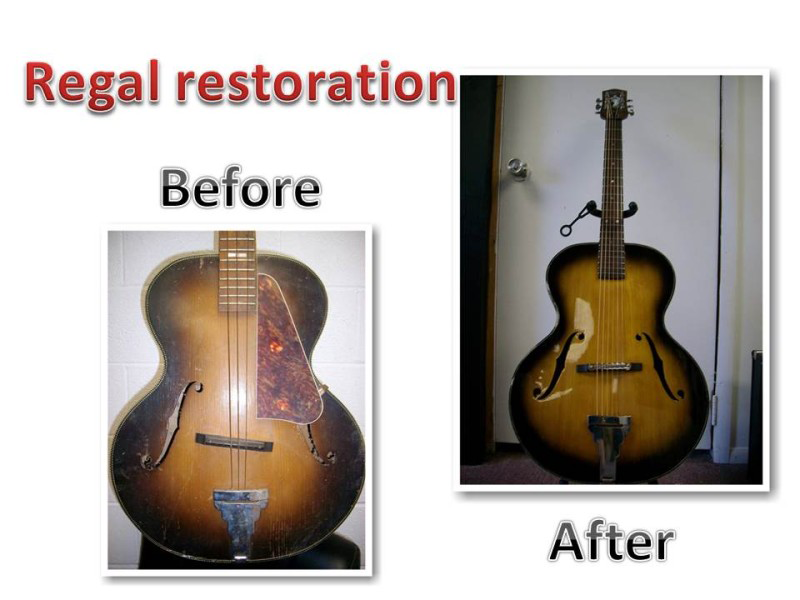 This was an awesome restoration. 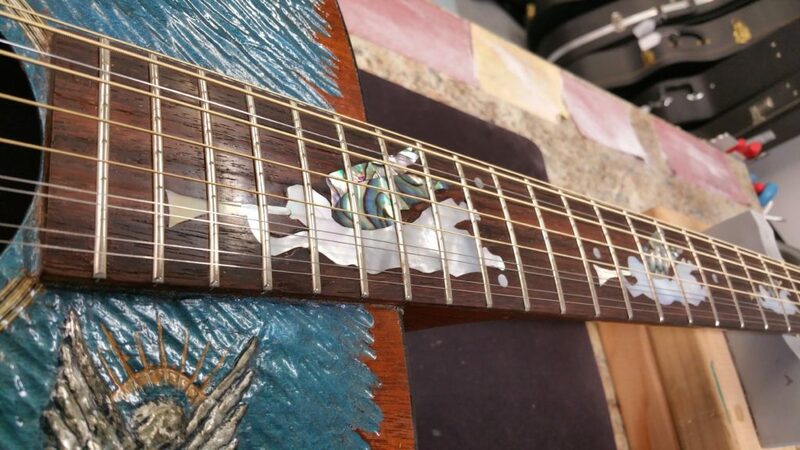 After sitting in a barn for nearly 30 years it was tough to restore this one but it was well worth it in the end.